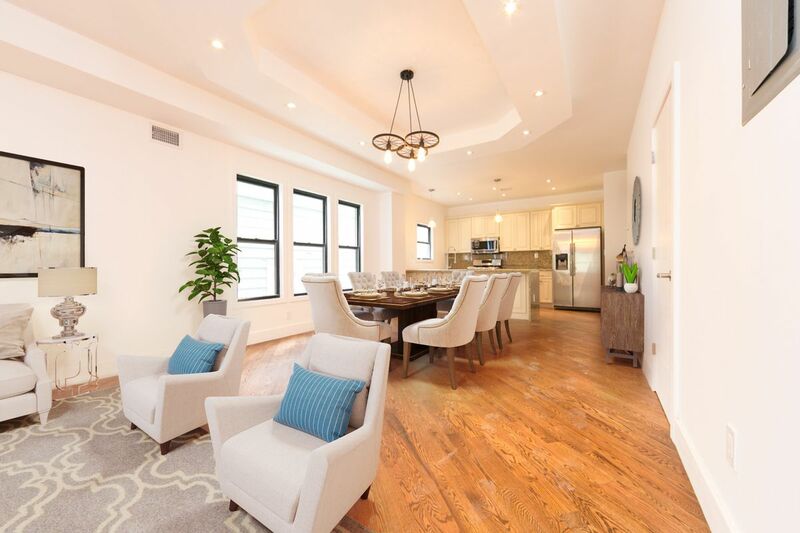 239 Sumpter Street is a three story, two family townhouse in vibrant Ocean Hill. 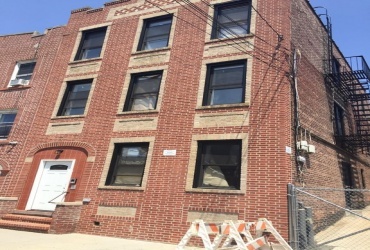 Located on a lovely, tree-lined block, this property is currently set up as an owner's duplex with private access to the giant backyard plus a finished basement with a half bath, and a floor-through three bedroom rental apartment on the top floor. Last renovated in 2011, the house is built 17. 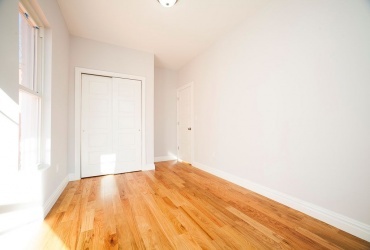 4 Bedroom 1 bath over 4 Bedroom 1 bath over over 2 bedroom 1 bath. 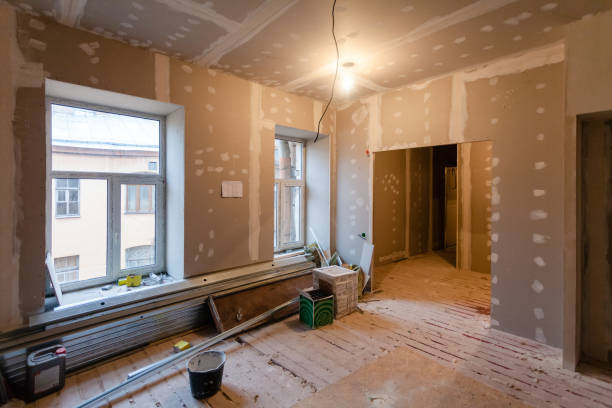 2 car detached garage Fully gut renovated in 2016. 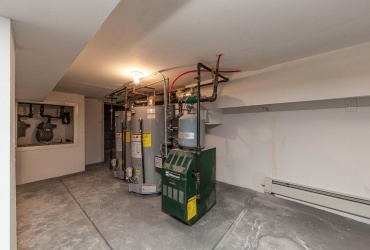 All new boilers and hot water tanks. 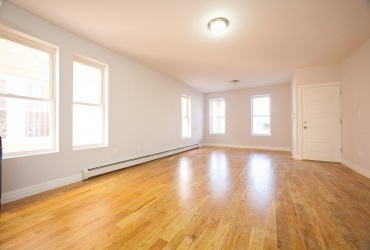 Location is 2 blocks from subway, 4 blocks from Metro North and Highway. Great diversified community with tons of restaurants and New York Culture. 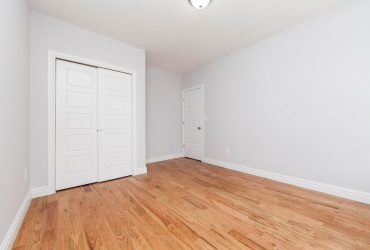 Fully Renovated 2 Family Frame Home (High End Finishes).Located in Ocean Hill, Beginning of Bedstuy, Bedford-Stuyvesant.Duplex Unit is located on 2nd & 3rd floor. 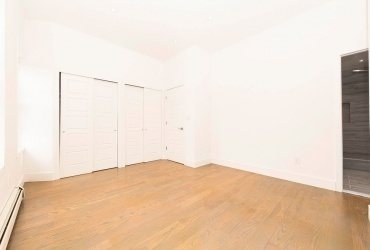 3 Bedrooms, 2 1/2 Baths, Kitchen with an Island, Dinning Room & Living Room.Rental Unit is located on the 1st Floor. 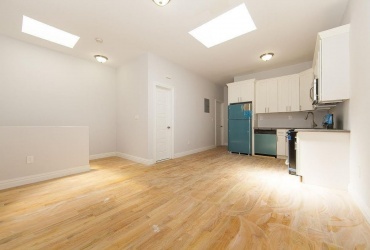 2 Bedrooms, 1 Bath, Kitchen & Living Room.New Electric & Plumbing Throughout the whole house. 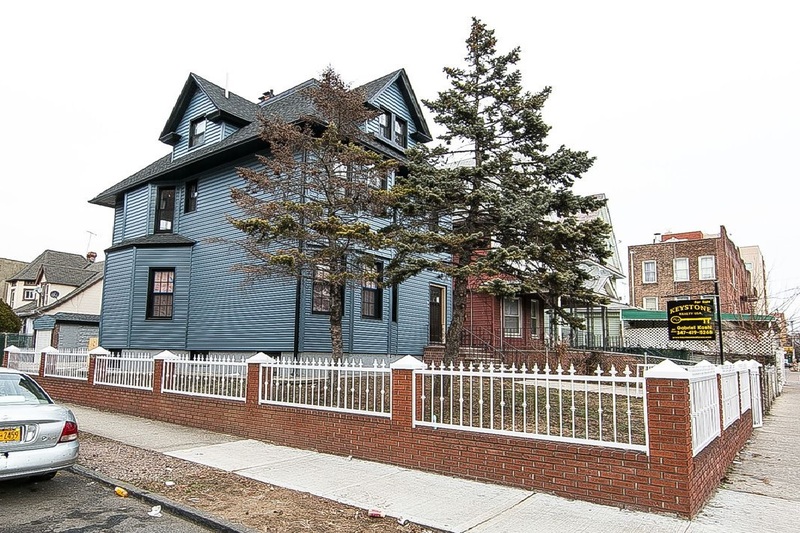 Call or text 347-419-5268 for showings/ further information. 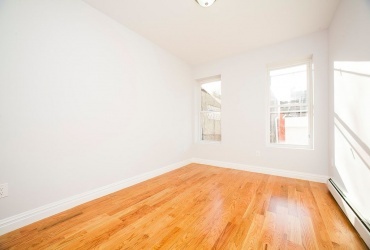 Welcome to 148A Macdougal Street, Located in rapidly developing section of Brooklyn. 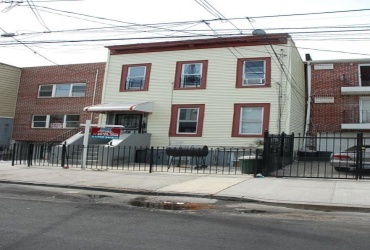 Bring your things and live in this Move in ready two family brick town-home. 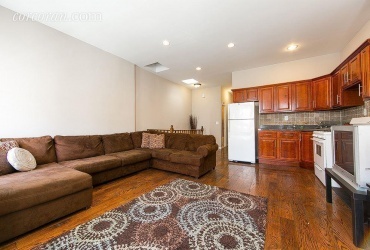 Located on a tree lined block, near major transportation, restaurants and shopping centers.